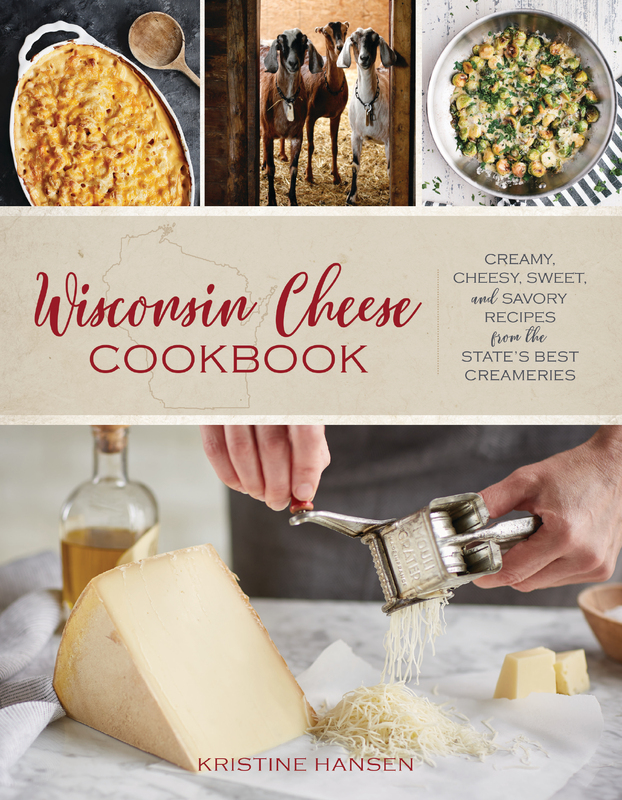 Join us and author Kristine Hansen for an exclusive book signing for her new and amazing Wisconsin Cheese Cookbook, followed by a cheese tasting courtesy of Landmark Creamery. 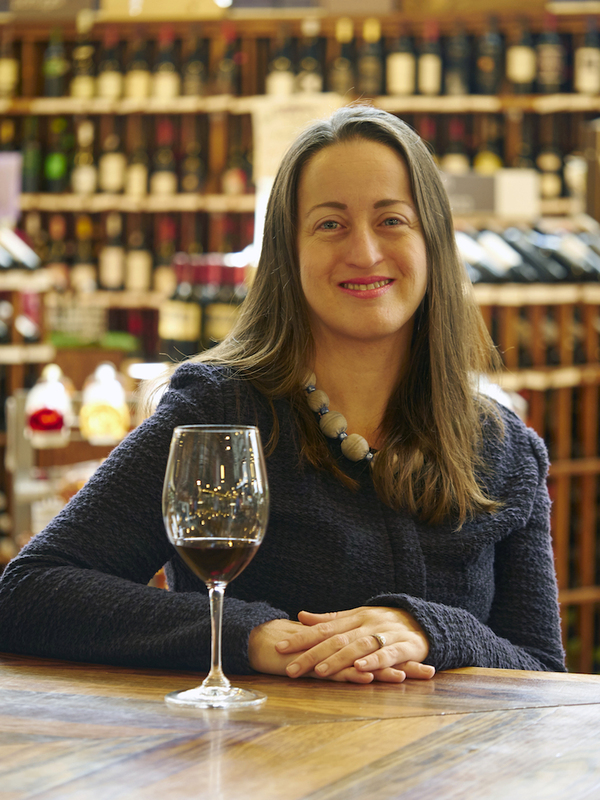 Come on down to Fromagination on the Capitol Square in Madison, WI, for a truly special event and listen to Kristine Hansen discuss her new Cookbook which celebrates the rich cheeses of Wisconsin. The event is free and will take place on Saturday March 9th between 1pm and 2:30pm.